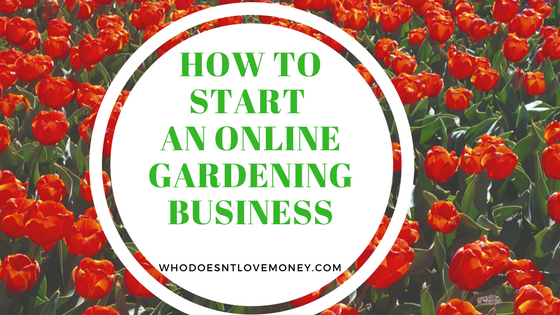 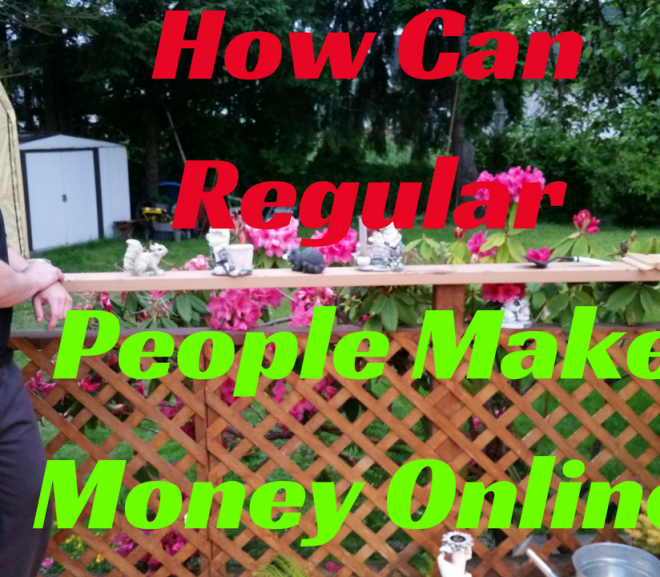 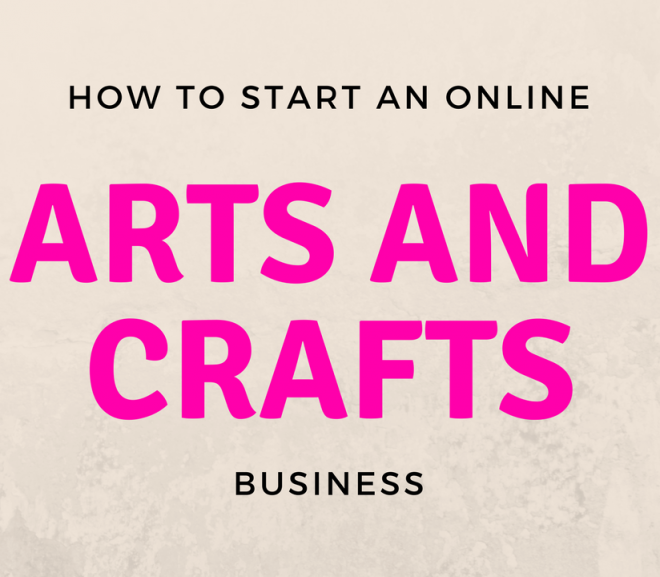 How Can Regular People Make Money Online? 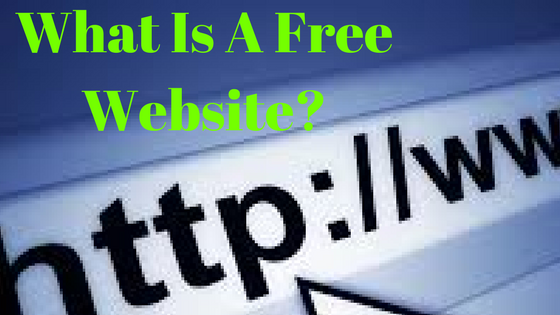 What Is A Free Website? 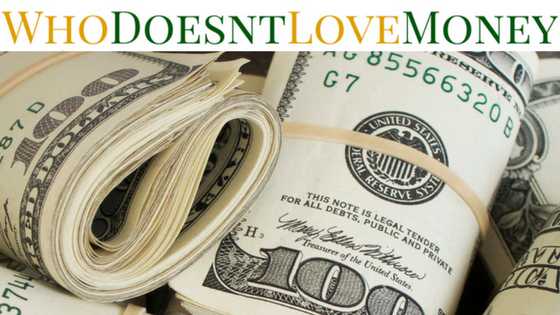 Who Doesn’t Love Money… Why Do We Love Money? 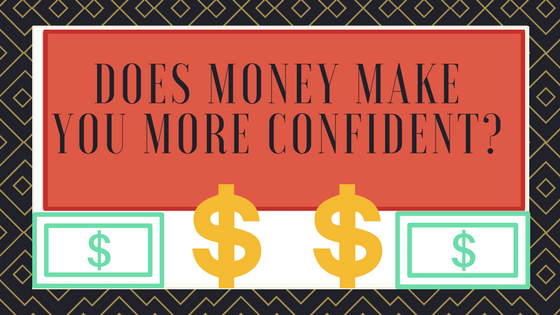 Does Money Make You More Confident? 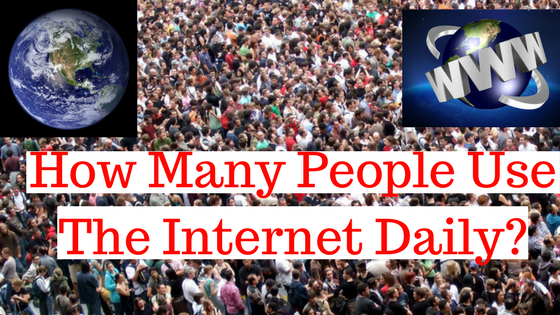 How Many People Use The Internet Daily? 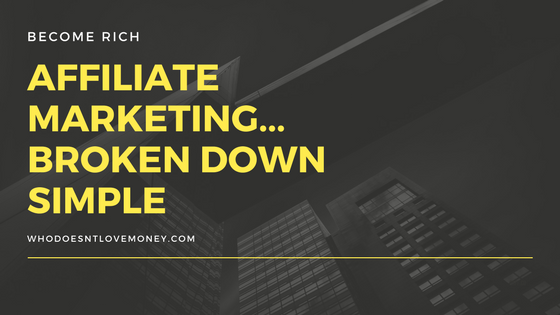 Could It Mean Financial Freedom? 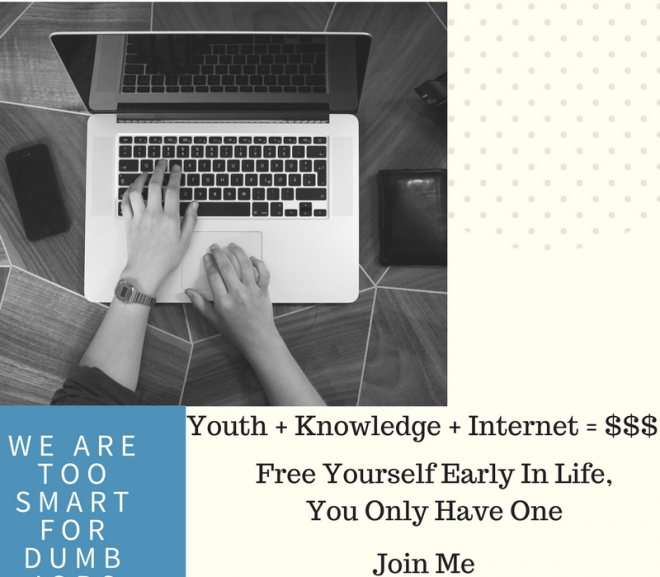 How To Figure Out Financial Freedom – Do It Young!